Welcome to the Choose You! podcast. A weekly audio coaching program to provide survivors of narcissistic abuse with validation, solid answers, and real-life solutions to help heal and break free from this dangerous cycle. 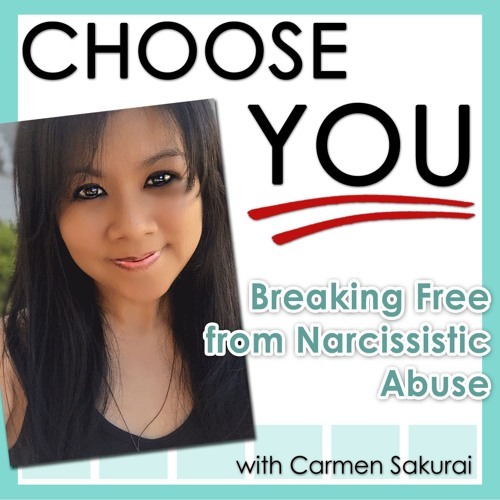 Hosted by Certified Life Strategist and advocate for victims of narcissistic abuse, Carmen Sakurai.